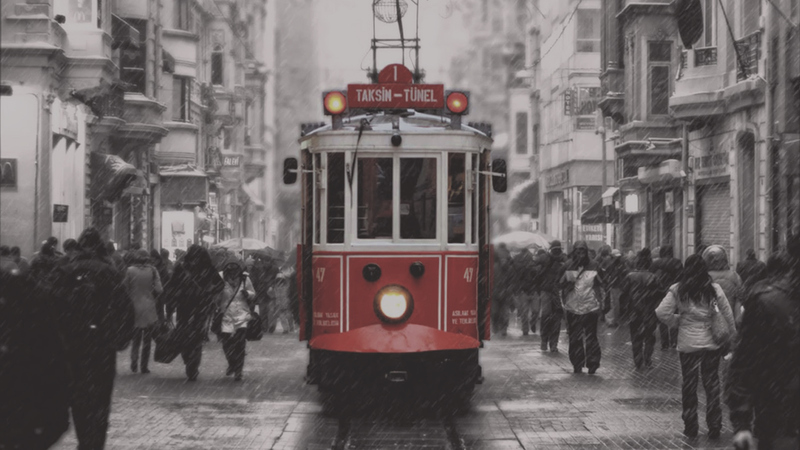 In the heart of the city’s business and just five minutes walking away from Taksim Square the entertainment and shopping district, with our well decorated 41 rooms, 2 suites. 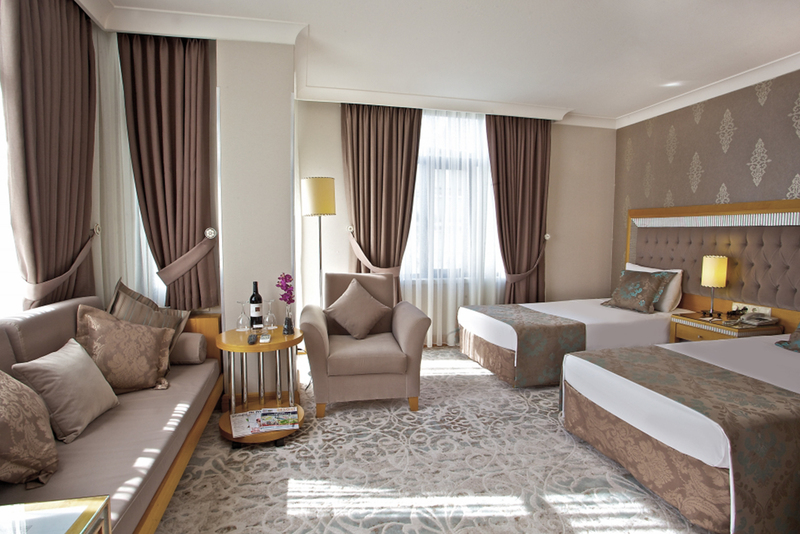 We want to be “Your choice in Istanbul at Taksim” Just a 10-minute walk from Istanbul’s lovely Taksim Square, Hotel Villa Zurich offers sweeping Bosphorus views from its rooftop terrace. 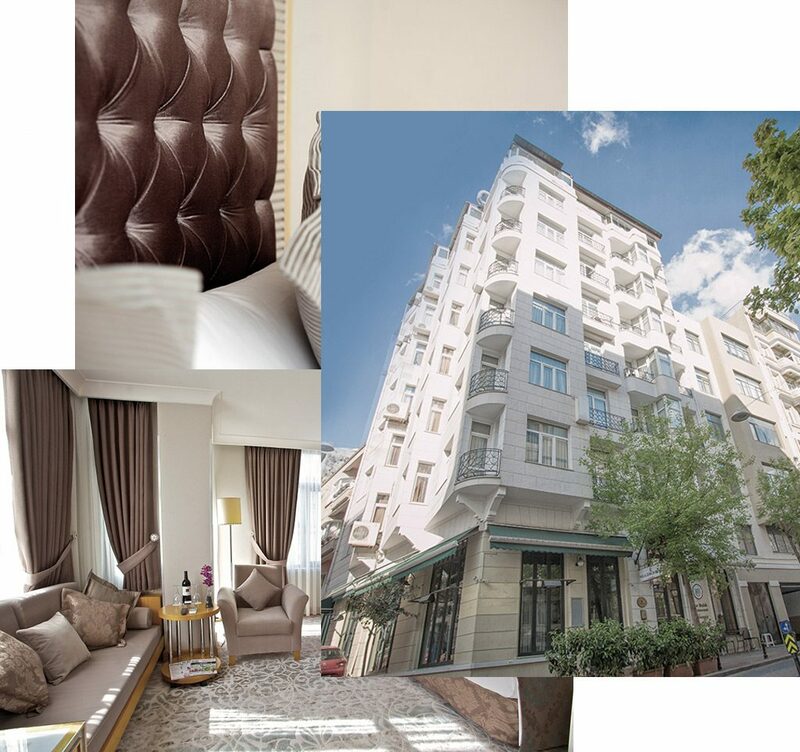 Taksim Hotel Villa Zurich is located in the Beyoğlu District, a 10-minute walk from the Istanbul Museum of Modern Arts and the stores and dining options of Istiklal Avenue. Book your stay through our hotel website, stay 3 nights or more. 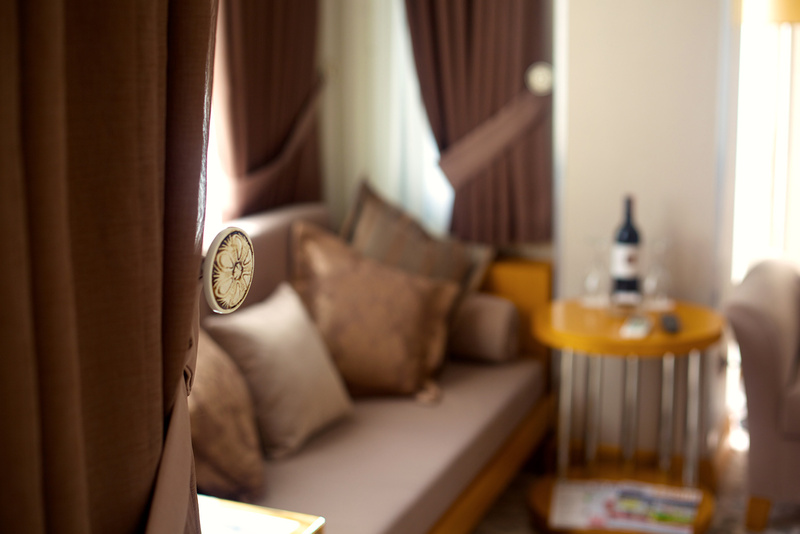 Stay a night 30% discount for reservations by booking directly from our website. Do not leave without seeing this opportunity! Book your stay through our hotel website, stay 3 nights or more!